DURING THE SLEIGHBELL FESTIVAL you can expect activity in all parts of the building. Enjoy the Chamber of Commerce Festival of Trees in the ballroom, check out the art exhibit in Hardy Hall, and enjoy a fabulous performance of THE NUTCRACKER starting at 8 PM. THE NUTCRACKER BALLET is being performed Nov 30, Dec 1, 2, 7, 8 and 9 (two weekends including the night of the SLEIGHBELL PARADE). Tchaikovsky’s original ballet premiered in 1892 and was staged by Russian choreographer, Marius Petipa. 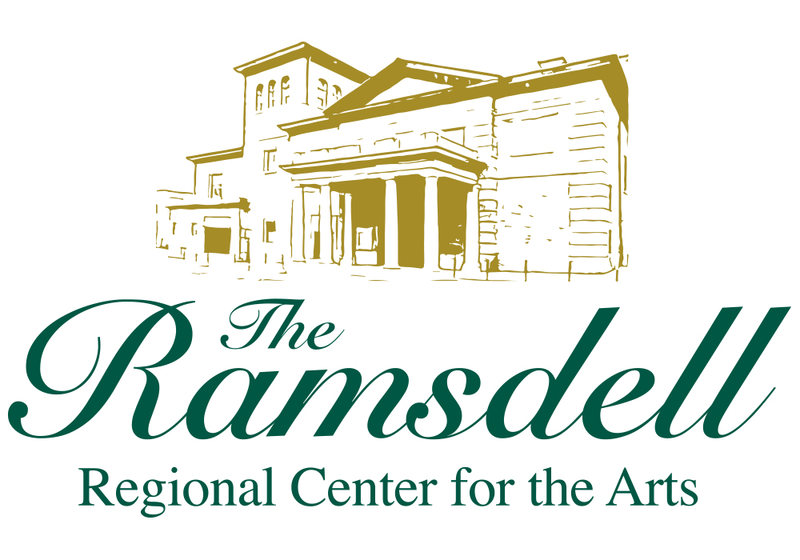 Dancers from Manistee, Mason and Benzie counties present Tchaikovsky’s holiday classic “The Nutcracker Ballet” at the Historic Ramsdell Theatre in Manistee. The production is a collaborative Holiday celebration directed by Ingrid Bond and involves over 150 cast members and volunteers from across county lines. Tschaikovsky's score and the ballet premiered at nearly the same time the Ramsdell was built. That's why this version is set in the Victorian era heyday--to enable the audience to see some of the unique features of the Ramsdell stage. The brief solo called, "Dance of the SugarPlum Fairy" is the original Marius Petipa choreography. It was gifted to Ingrid through Carol Greenaway, a Frankfort native who had an incredible ballet career. The solo was taught and gifted to her by the legendary Alexandra Danilova. Carol is a master teacher and greatly looks forward to collaborating with Ingrid Bond and the Ramsdell on this project. 1:00 PM Concessions sold in HARDY HALL.